For rest, reflection and relaxation. Hopefully I’m still sticking to my self-induced break as you’re reading this blog. When your work is your passion and your passion is your work; one of the hardest things to do is turn work mode off. Living with fibromyalgia makes it easier for me to listen to my body and yield but I would be lying if I didn’t admit that this continues to be a real challenge for me. Entrepreneurship is a 24/7 operation and finding the right balance between pushing through and taking a break is no easy task; especially as I reflect on the amazing year of growth that I have had personally as a leader as well as with 540WMain as an organization. As I look back on the year’s theme of sustainability I am proud of the accomplishments and milestones that I have experienced. 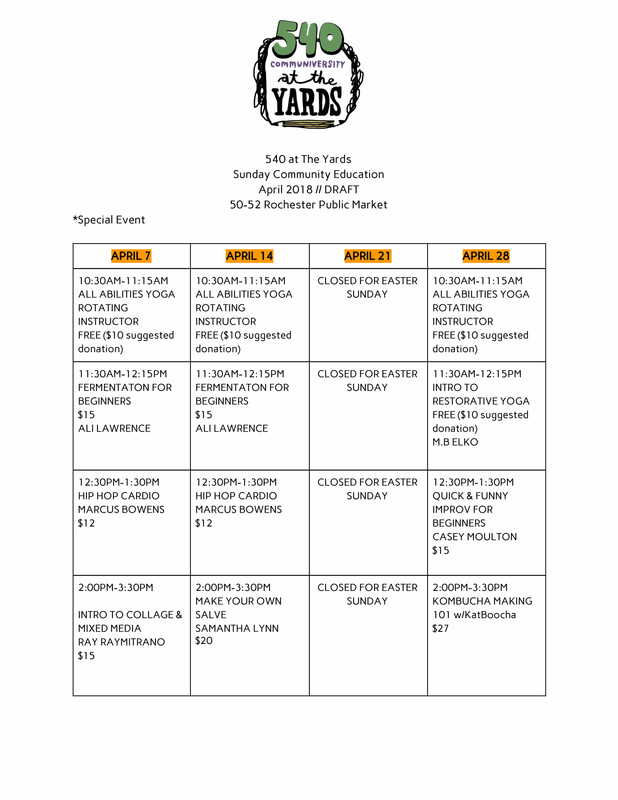 We were able to hire two part-time class coordinators, a community organizer, as well as three community volunteers. 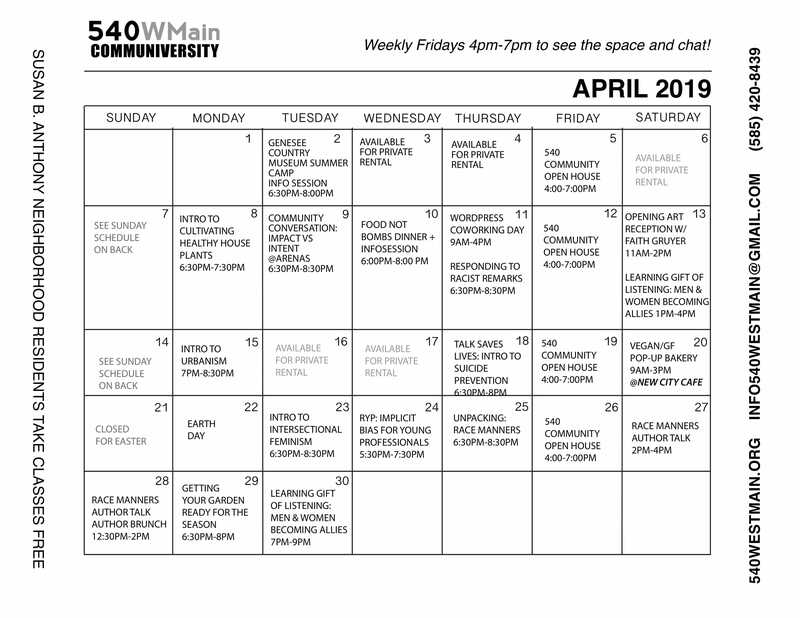 This allowed me to spend more time networking and making purposeful connections within the community ; which has all led to the growth and sustainability of 540WMain. Co-working at various cafes, college campuses and instituting 540 Friday Open House made helped me connect in ways that I wasn’t able to do before. Learning how to rely on and train a competent team of people to drive 540’s mission has made me a better leader and manager. Programs like my summer Byron Fellowship and Leadership Rochester has given me access to a global community of like minded change makers and social activists to help 540 grow bigger and stronger. For this I am thankful. I took a leap of faith in the fall and leaned fully into starting my antiracism, diversity, and inclusion practice. Taking this step forced me out of the comfort zone of public education and really propelled me into the next phase of my career. This transition has been extreme fruitful and not as daunting as I had told myself. In taking this step I’ve learned that fear holds you back and following your mind and heart is really the best way to move forward.